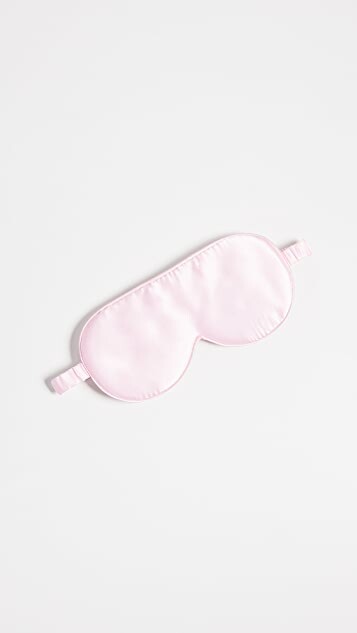 Super comfortable and gentle on your skin, this Kitsch sleep mask is crafted in pure silk making it your newest nighttime necessity. 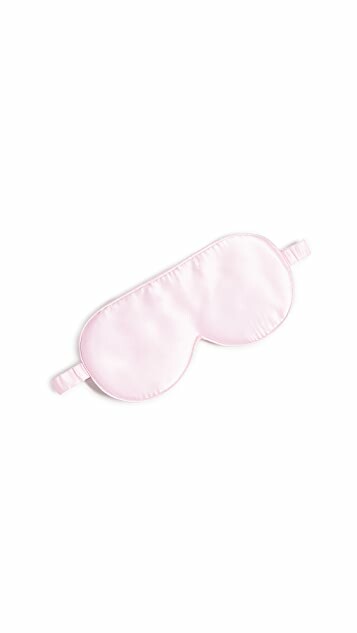 This is a pretty soft eye mask but given it is so light in color it does not really block out the light. 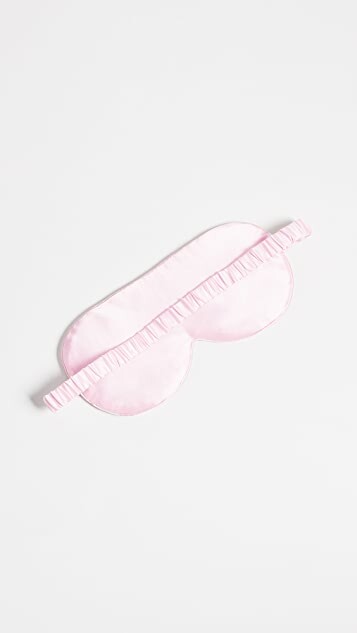 I would prefer black or midnight blue.